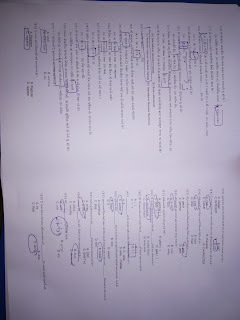 ALWAYS DO THE LOGISTIC HARDWORK. 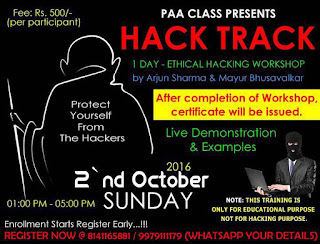 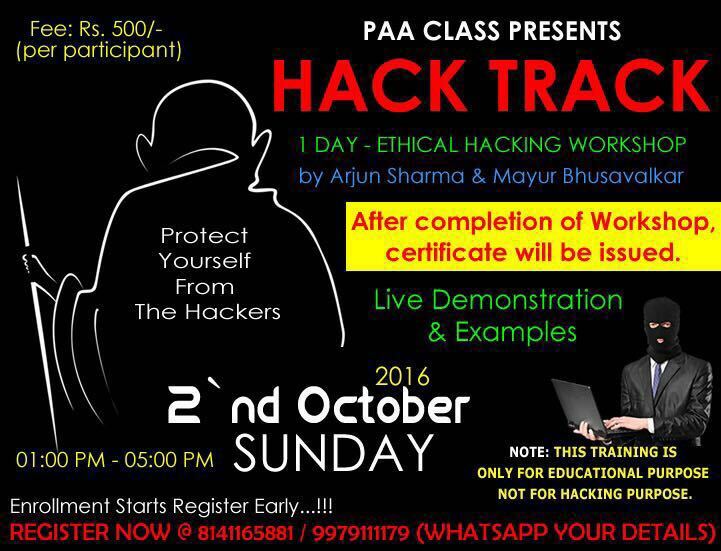 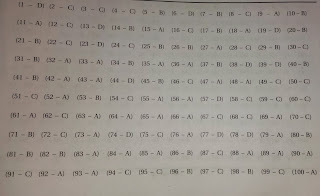 swami vivekanand school of science 11th science sem 2 computer paper answe key. 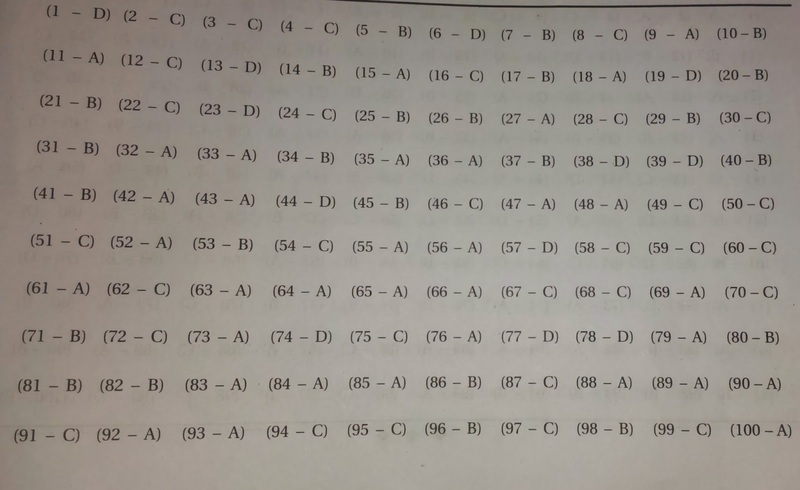 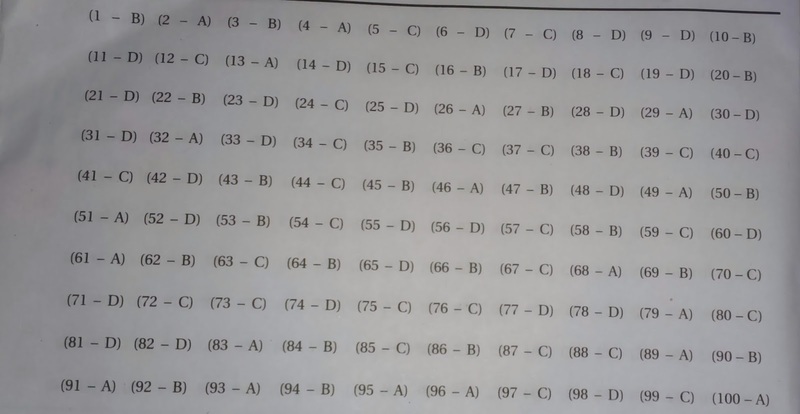 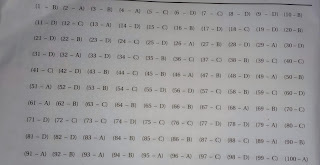 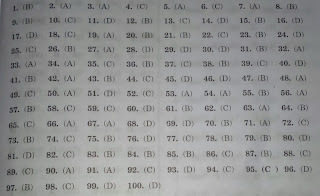 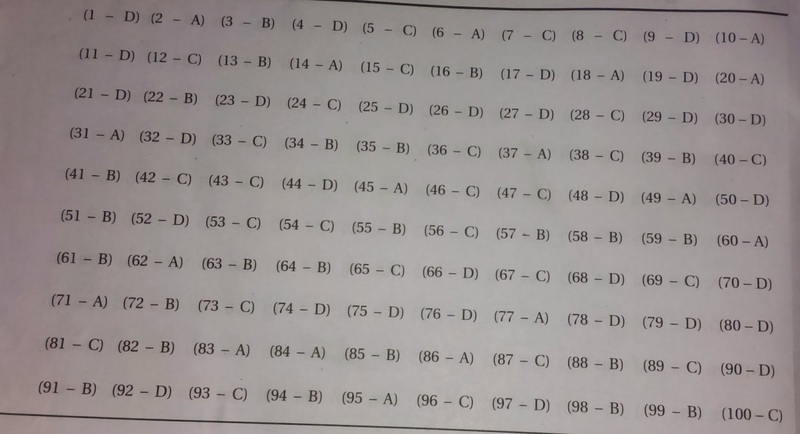 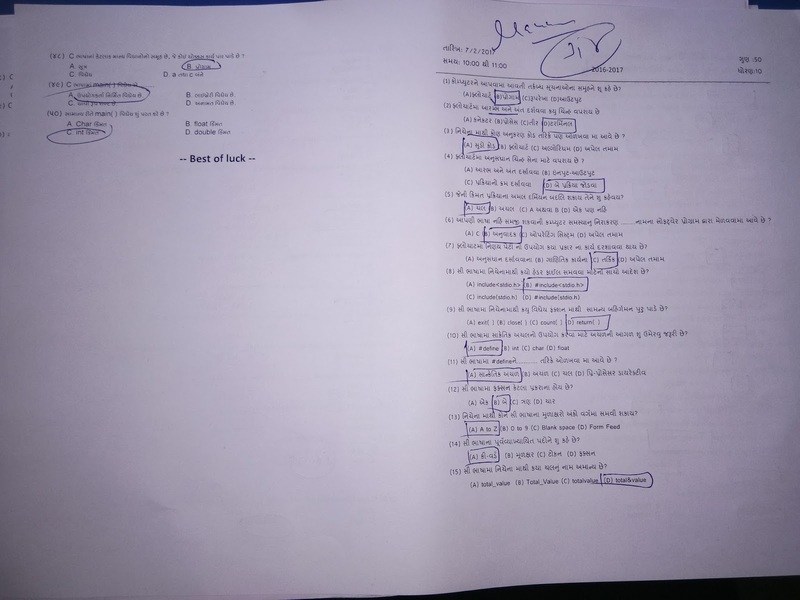 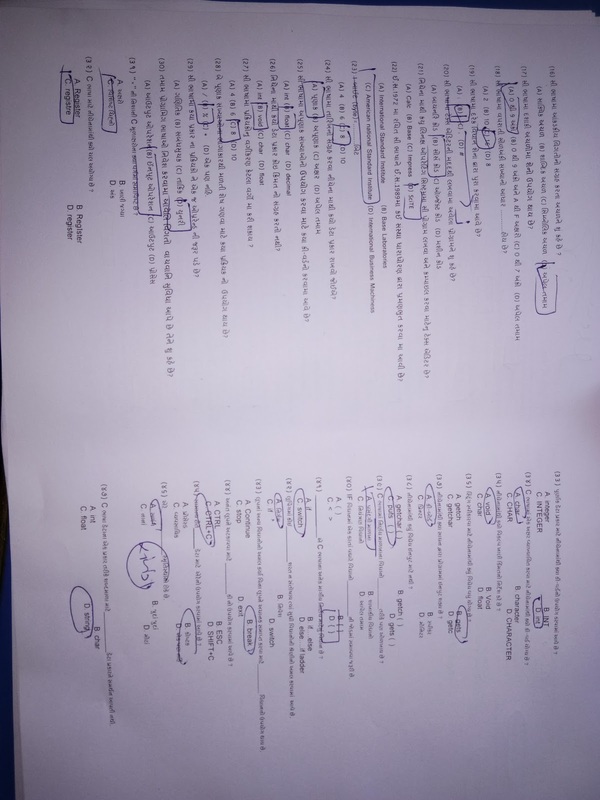 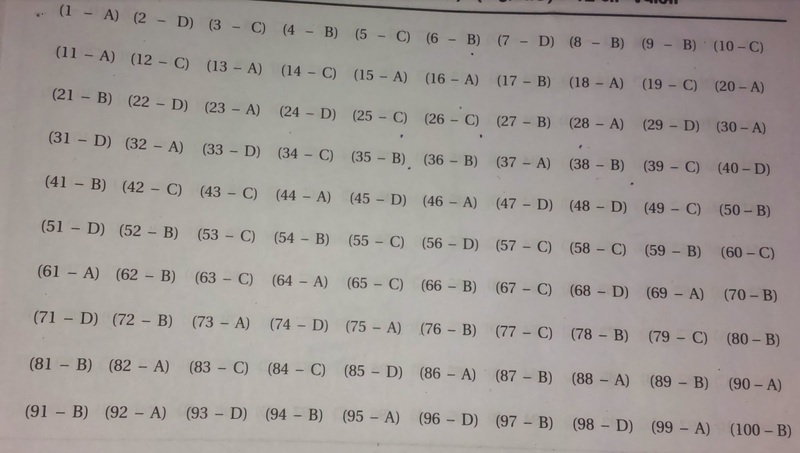 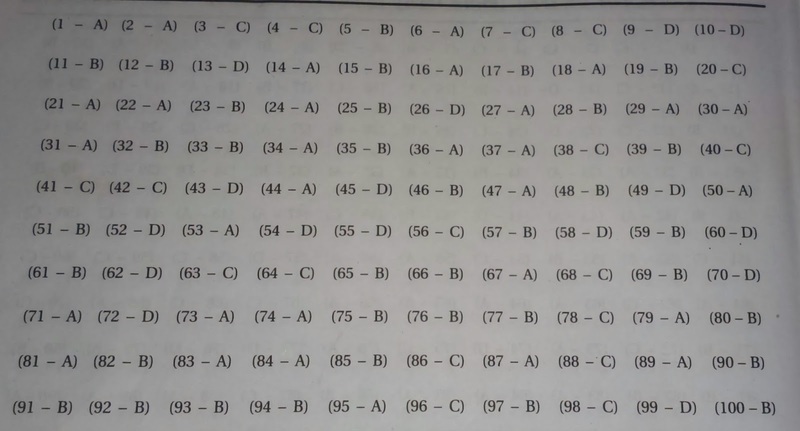 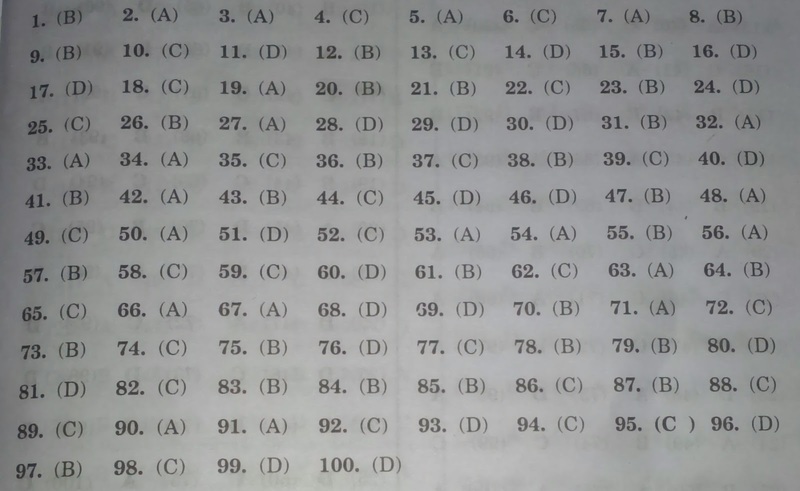 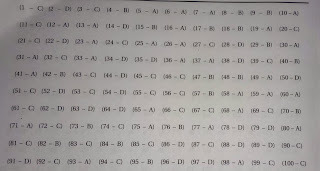 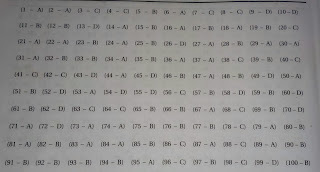 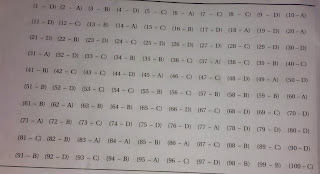 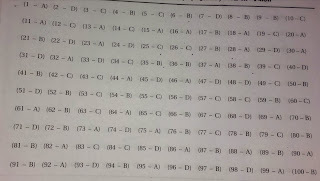 12th std sem 4 English medium @3 computer paper answer key.